Pepe Jeans 'Freda' skater panel dress. 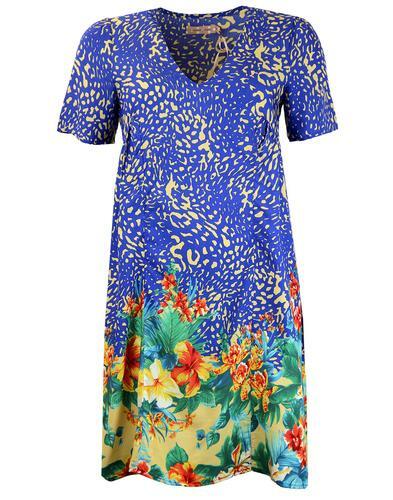 A stunning dress perfect to wear for a formal occasion or to be worn to work. Simple but stylish! Classic black gives a classy and beautiful feel to the dress. 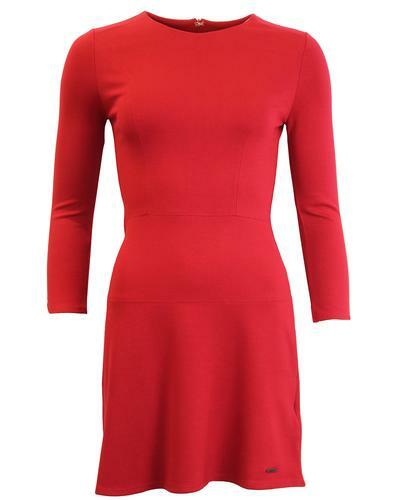 With three quarter length sleeves with fitted waist and flared hem it compliments and flatters the female form. 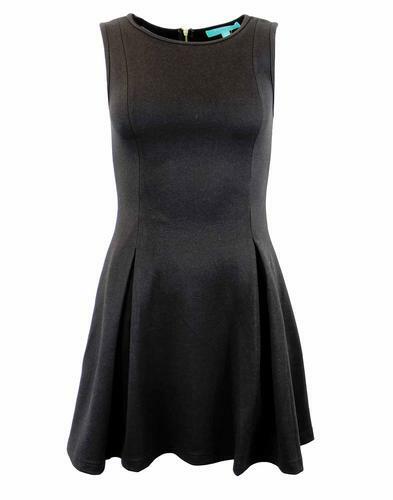 Pepe Jeans Freda Retro panel skater dress in black. Simple panel construction to front and back. Three quarter length sleeves. Fitted waist and flared hem. Elegant rounded neck line. Pepe Jeans branding motif to lower left side. Hidden zip to back with clasp. 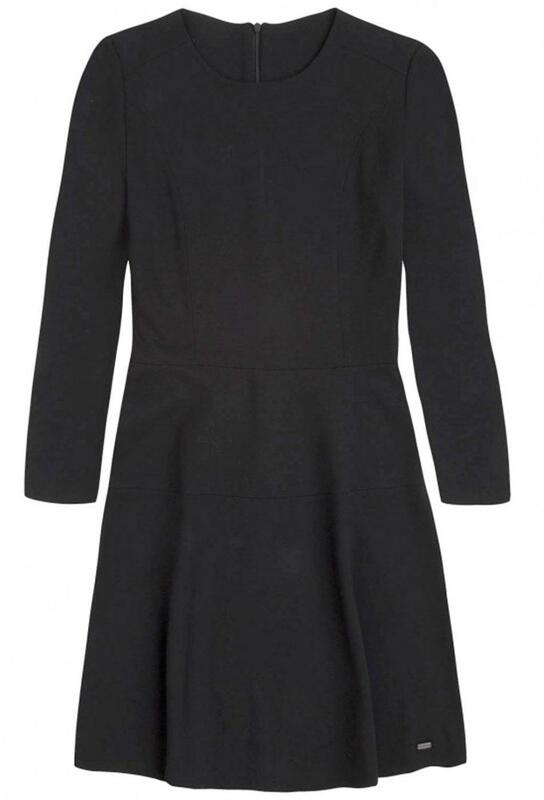 Key Points: Pepe Jeans 'Freda' skater dress with panels, three quarter length sleeves, fitted waist and flared hem in black. Composition:78% Viscose, 19% Polyamide and 3% Elastane.